In the South, we have a pie called a chess pie. The joke goes that in a thick Southern accent, when a woman said "It's just pie" it came out sounding like "It's jes pie" which sounds a lot like "chess pie." No one can swear to the origin, but I like this one so I am sticking with it. The beauty of a chess pie comes from its simplicity as the ingredients that one needs to make it are almost always in the larder. You might not have what it takes to make chocolate cake or blackberry cobbler but on any given day, a chess pie could be whipped up in almost any kitchen. In an Italian kitchen, the equivalent to the chess pie is the polenta olive oil cake. Like the chess pie, the ingredients are usually in the larder, it is easy to make, and comes through in a pinch. In a bit of irony, the ingredients for both desserts are roughly the same. Like a chess pie, a polenta olive oil cake can be flavored with a variety of seasonings, from vanilla to citrus to almond and most anything in between. An olive oil polenta cake is a godsend for a canning kitchen. It is a perfect foil for that last jar of stiff marmalade or runny jam. Olive oil polenta cake recipes flood the Internet. Every chef and blogger has one. The ingredients are all basically the same. One cup of the following: flour, corn meal, sugar, eggs, and oil plus baking powder and salt for leavening and a flavoring. A cup of eggs is about 4 large eggs. Flour usually outweighs the corn meal, but these dry ingredients will still usually equal two cups, so less cornmeal (3/4 cup) with the rest being made up in the flour (1 1/4 cups). 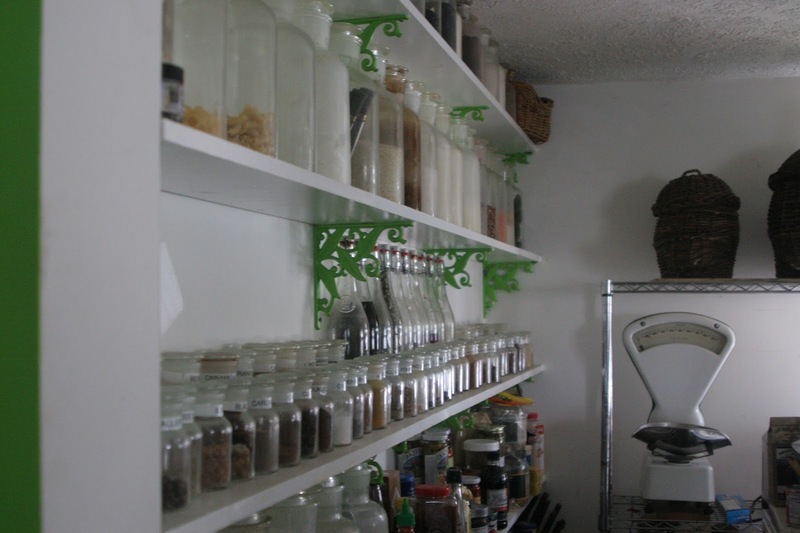 Let us digress -- on a personal note, I love an organized pantry. Recently, this was indeed the case and I ventured in to bring order from chaos. Face it, the more things I picked up, the more things I thought about cooking. Two item turned up in morass that made me start thinking about an old Italian polenta olive oil cake. Neither of them was polenta nor olive oil. Let us digress further -- as almost everything I do leads me back to the library. 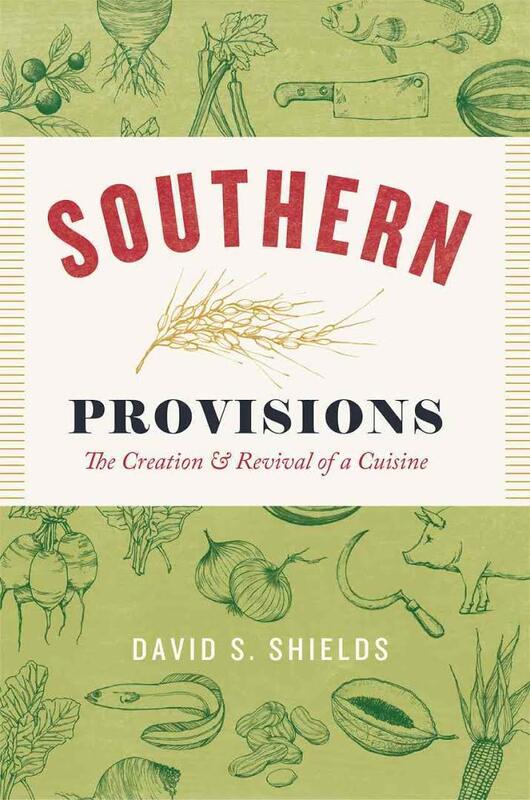 One of my favorite books published last year was Southern Provisions by David Shields. Shields has a title so long we won't even go into it, needless to say the guy has serious chops. 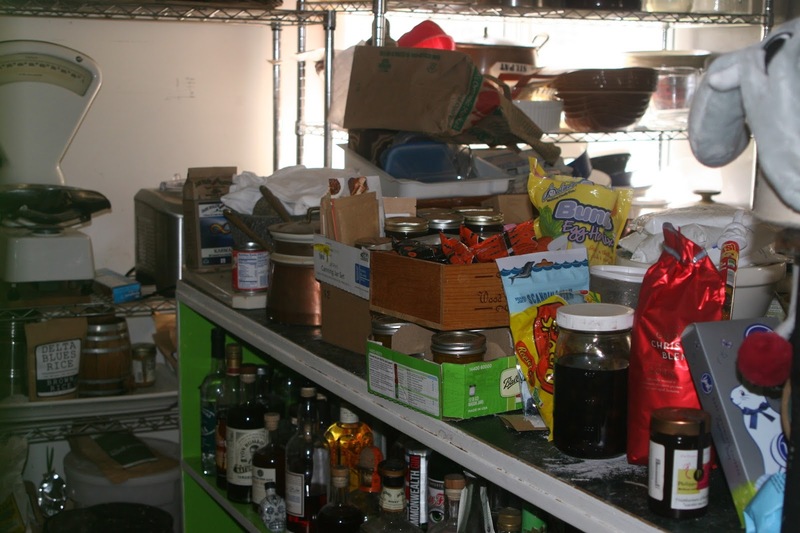 His passion is bringing about a revival of lost Southern foods and agricultural practises. 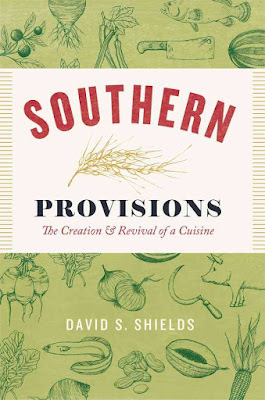 Southern Provisions is part Southern history, part agricultural history, part mystery, part botany, part cookbook, and all around fantastic read. Every book he mentions, you want to read; every recipe, you want to cook; and every spare inch of soil, you want to plant. His work has helped revive real deal Southern cuisine, not the fictionalized romanticism of Southern food. Not to mention the man is married to a woman named, Lucinda! In the last few years, one of the Southern crops seeing a huge revival is benne. If you have read Southern Provisions you would know all this; if not buy yourself a copy. Benne is a type of sesame seed brought to America by African slaves. While Thomas Jefferson was trying to produce olive trees to establish a source of fine oil in America, he overlooked the oil producing benne. When Jefferson was presented with a bottle of benne oil from Georgia, he was smitten. Over the next two centuries, benne fell out of favor and production for the most part ceased. 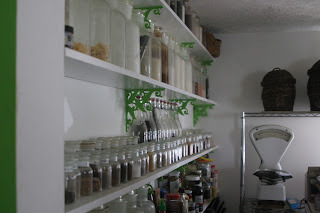 Benne oil never became a larder staple...unless you happen to be searching in my larder. While cleaning up my mess I ran across a bottle of benne seed oil. Much like Thomas Jefferson, I too, received a bottle from Georgia. Oliver Farms in Georgia is currently the only producer of benne oil. It makes a great finishing oil, drizzled over cooked vegetables, or topping a soup. I love to take day-old cornbread, sliced thin and toasted, sprinkled with some dried fish peppers, then dipped in benne oil. Another Appalachian favorite is a nutty pesto with ramps and hickory nuts, bound with benne. Then, I was gifted a couple of bottles of benne oil and it was quite a gift as the oil is quite pricey. The first gift bottle was quickly used up, but the second had languished, lost and unfinished in the clutter. The first line in Southern Provisions reads, "Southern food, like Italian food, is a universally recognized category..." Now you are having the same "ah ha" moment that I had. 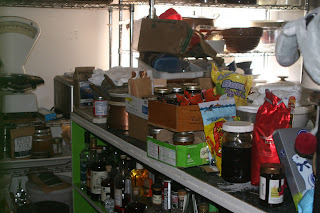 Especially when you consider that the other item I found lost and alone was less that a cup of a popular West Virgina corn variety, Bloody Butcher. Bloody Butcher is a red dent corn grown and ground for years in West Virginia. When ground, bits of the red kernels fleck the dark, rich meal, giving it a toothy crunch. 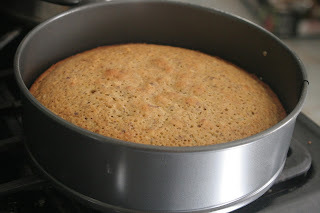 Normally, using benne oil in a cake would seem like an extravagance, but since oils will become rancid over time, and since I didn't have a lot of experience with the shelf life of benne oil, I decided it was a "use it or lose it" moment. I checked the oil and ended up with a full cup and a touch more for one last hurrah. The corn meal was just a hair under 3/4 cup. The Bloody Butcher Benne Oil Cake was a go. Lightly oil a 9 inch spring form pan. In a medium bowl, mix the AP flour, corn meal, baking powder and salt, whisk to mix. In another bowl, cream the eggs and sugar, beating until light and lemony in color. Stir in the orange zest. To the sugar/egg mixture alternate the dry ingredients and the oil using about 1/3 of the dry ingredients, then about 1/3 of the oil, so you will end with the oil. Pour the mixture into the prepared pan, and bake for 35 minutes or until a toothpick comes out of the cake clean. Allow the cake to rest in the pan another 10 - 20 minutes before unmolding. Sprinkle the top with confectioners sugar. 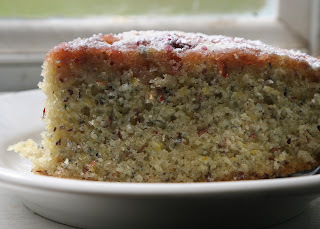 Of course, one could make this cake with polenta and olive oil, but it loses its Appalachian/Southern cred if you do! Marvelous post. Sounds like it would be heaven for breakfast with a cup of good, good coffee. Well, at least my kind of breakfast.